In my living room. No backdrop. Einstein E640 with 30% grid. 85mm at f/8. 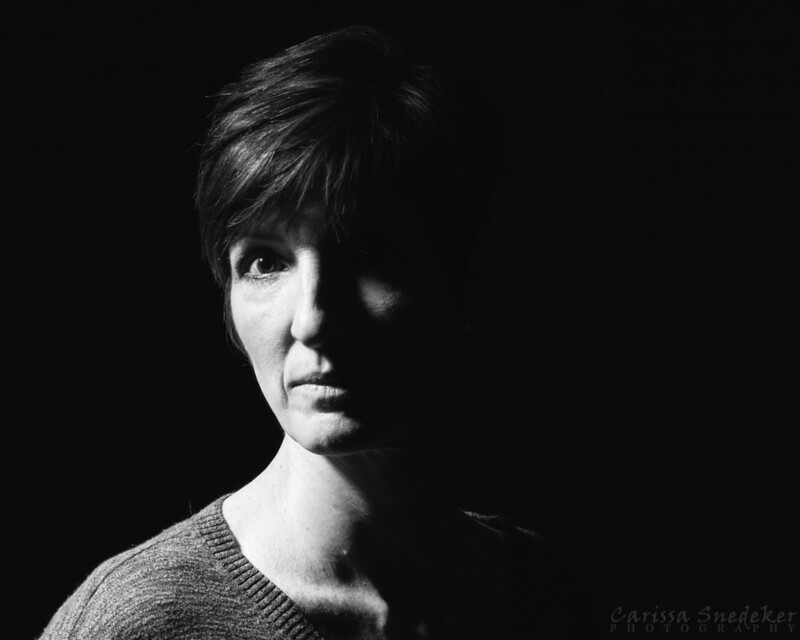 This entry was posted in 365 Project, A Year of Self, Black and White, Lighting, Self-portrait, Studio Lighting. Bookmark the permalink. ← Is it real, or is it Memorex?